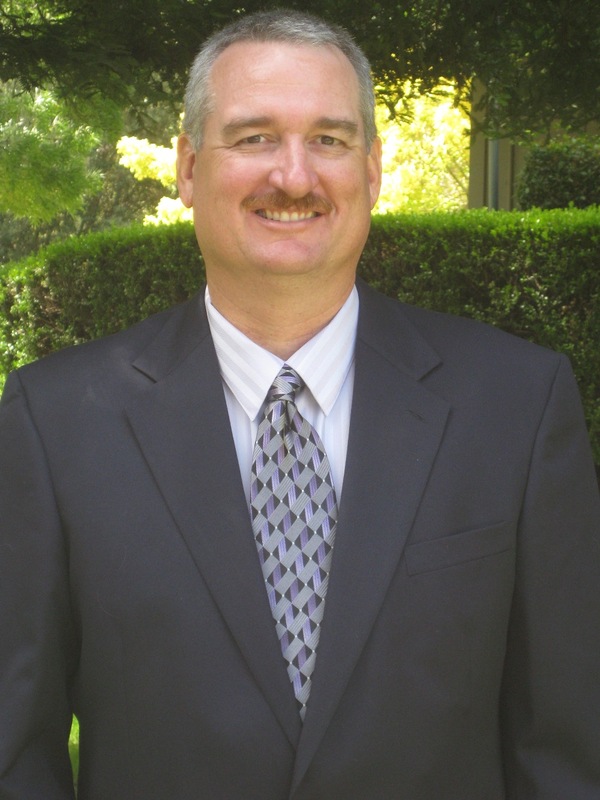 Dr. Miller and his family are Bay Area natives, who grew up in San Jose, and are currently living in the Gilroy area. Doctor is a graduate of Bellarmine College Preparatory, Santa Clara University where he majored in Biology, and the University of Southern California where he earned his Doctor of Dental Surgery in 1989. His philosophy and approach to dentistry are very down to earth,: to care for everyone as if they are friends and family, provide care that is esthetic and predictable for long term durability, yet stay on the cutting edge of technology. In order to achieve this, Dr. Miller spends 150 to 200 hours a year in continuing education and has extensive training in cosmetic and implant dentistry including: veneers; all ceramic crowns; implant crowns, bridges, DIEMS, hybrids, and dentures; smile design; and full mouth reconstructions. Much of this training has been with world renowned clinicians known for their expertise in these areas through the Seattle Institute for Advanced Dental Education, Esthetic Professionals, and currently the Spear Institute at the Scottsdale Center for Dentistry where Dr. Miller is a mentor and visiting faculty member. He is also involved in local study clubs that focus on comprehensive treatment planning and implant restorations. His commitment to providing his patients with the best possible care is unyielding.